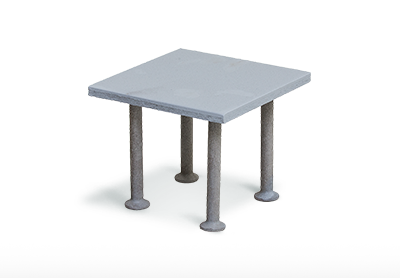 Our extensive product selection is made up of high quality products. 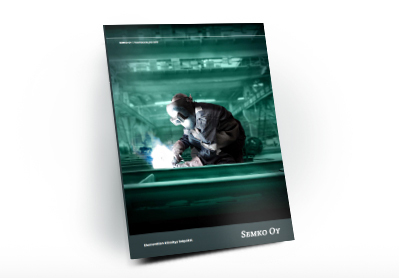 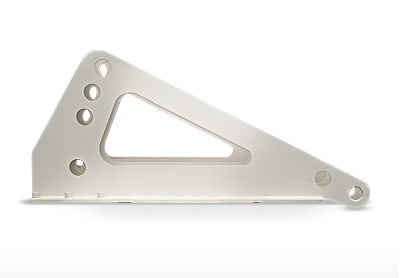 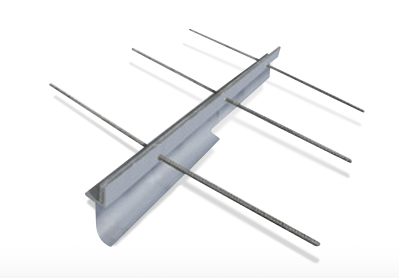 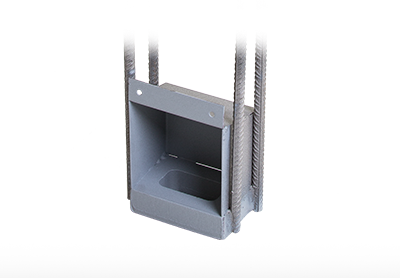 This can be seen in the materials used, measurements and the steel’s homogeneity. 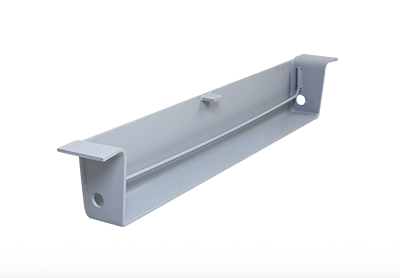 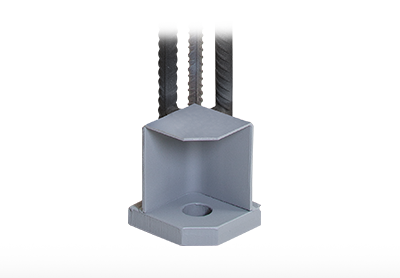 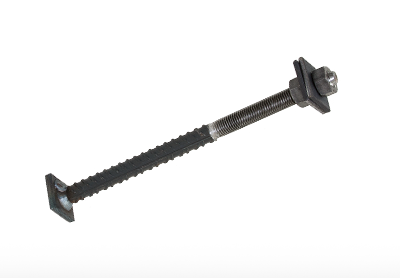 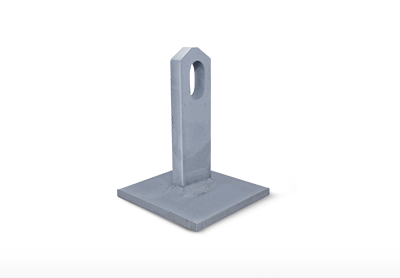 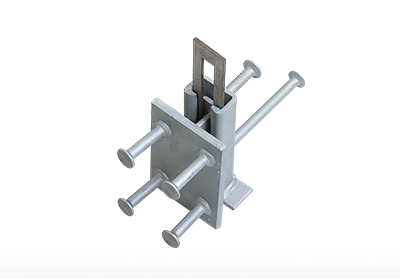 Products can be procured on request, such as fastening plates, column shoes, wall shoes, standard bolts and free movement joints. 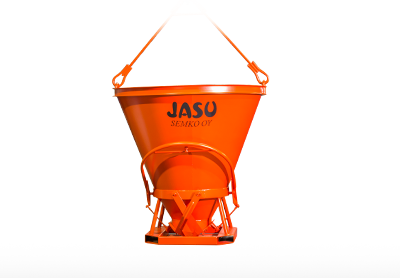 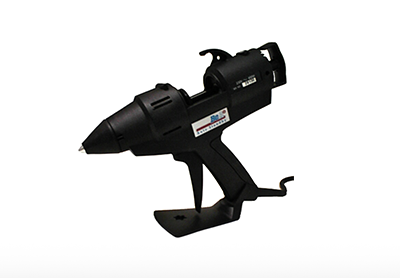 In addition to metal, we provide glue guns and Jasu’s concrete machinery.